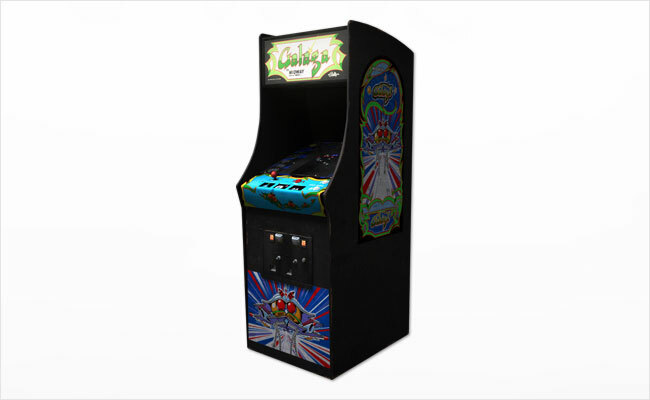 The objective of Galaga is to score as many points as possible by destroying insect-like enemies as they fly towards your ship. The player controls a starfighter that can move left and right along the bottom of the playfield. Will you prevail? Call or email us today for a free quote!